Farm-raised chicken is a great source of lean, low-fat protein. 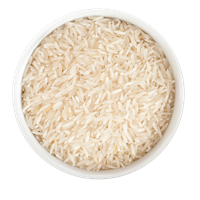 Rice is an easily digestible and nutrient-rich grain. It is a good source of vitamins and minerals like iron, niacin, phosphorus and calcium. 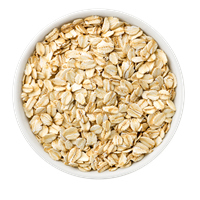 A low gluten, high-fiber grain, oats are an excellent source of carbohydrates and protein. Ground oats are easily digested by dogs and cats, helping maintain a healthy digestive tract. 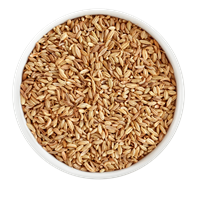 Malted barley is a germinated cereal grain that has been dried in a process known as malting. It's loaded with B vitamins and contains good carbohydrates. 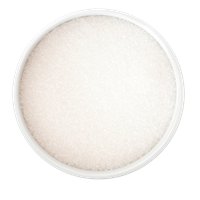 Gelatin, a natural ingredient derived from collagen, helps to keep treats soft and moist. 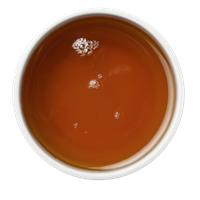 Maple flavored syrup imparts a rich, delicious flavor that dogs love. 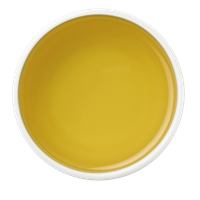 Vegetable glycerin, also known as glycerol, is made from vegetable oil. It helps keep foods moist and is a more natural "humectant" than those such as propylene glycol. Glycerin also helps prevent microbial growth in food. 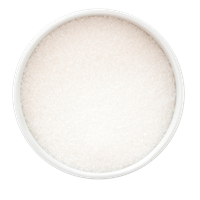 Glucosamine hydrochloride (HCl) is naturally sourced from the shells of shellfish. Commonly used with chondroitin, it helps support lubrication of joints and cartilage health in joints. 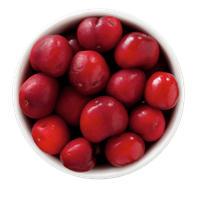 Cherries are a great source of vitamins A and C, and potassium. 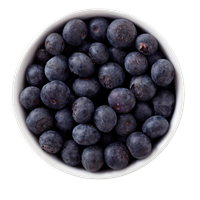 Blueberries are high in vitamin C and fiber. Salt, in small amounts, is an important source of sodium and chloride for dogs and cats. A phospholipid derived from sunflower seeds, sunflower lecithin acts as a fat emulsifier in treats to help them maintain their shape. Licithin also supports healthy skin and coat. 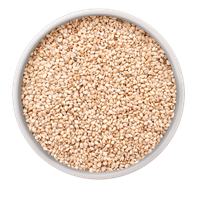 The seeds of the flowering Sesame plant (Sesame indicum) have one of the highest oil content of any seed. Sesame seeds are rich in magnesium, calcium, phosphorus and beneficial fibers. 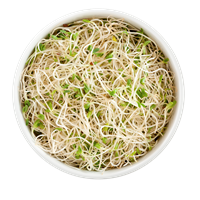 High in chlorophyll, alfalfa is a super antioxidant, and helpful for preventing bad breath. 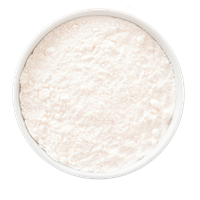 It contains a broad spectrum of nutrients, including protein, calcium, and vitamins C, E and K.
A mild acidifying agent, phosphoric acid is used as a natural preservative. 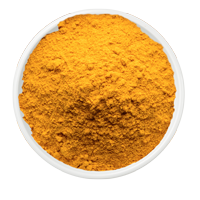 An excellent source of iron and manganese, turmeric is also a good source of Vitamin B6, dietary fiber and potassium. 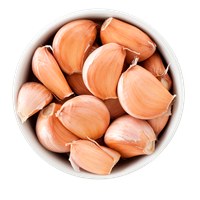 Garlic, in small amounts, supports a dog's cardiovascular, immune and respiratory systems. Sorbic acid is a mild preservative used to maintain freshness in food. Ascorbic acid is a natural form of vitamin C and is known as an antioxidant. 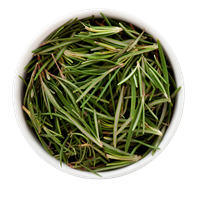 Rosemary is high in iron, calcium and vitamin B6. It supports healthy digestion, fresh breath, and healthy brain function. 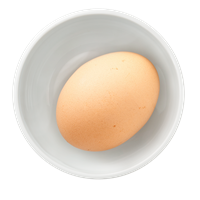 An important source of calcium, egg shell membrane is a form of connective tissue containing glucosamine, chondroitin, collagen, and hyaluronic acid. Helps support healthy hips and joints, and mobility. Chondroitin is a substance that occurs naturally in cartilage, the connective tissue that cushions the joints. Typically combined with glucosamine, it is used to help alleviate discomfort associated with joints. 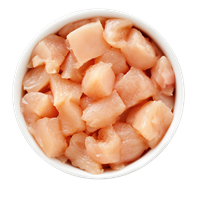 Chondroitin can be sourced from either beef or pork cartilage. Zinc is a dietary mineral used as a cofactor by critical enzymes to support immune function, brain function and skin health. 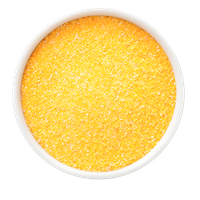 Manganese sulfate is a source of manganese, an essential mineral for dogs. 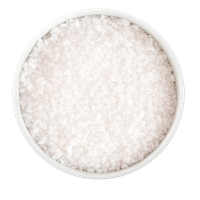 Sodium selenite is a form of selenium, a trace mineral and natural preservative. Vitamin E supports healthy heart, cholesterol, and vision.